Children “remain an afterthought” for leading social media companies, England’s Children’s Commissioner, Anne Longfield, has said. Ms Longfield’s letter is addressed to YouTube, Pinterest, Facebook, which also own WhatsApp and Instagram, and Snapchat. The letter says: “The tragic suicide of Molly Russell and her father’s appalled response to the material she was viewing on social media before her death have again highlighted the horrific amount of disturbing content that children are accessing online. “I do not think it is going too far to question whether even you, the owners, any longer have any control over their [platforms’] content. 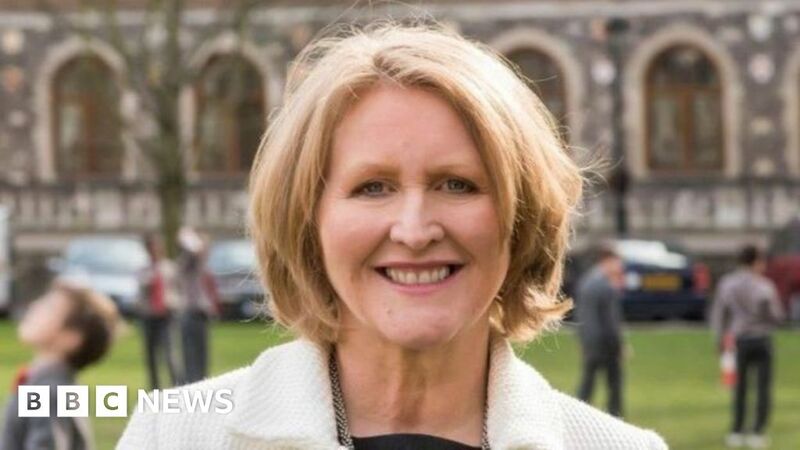 Ms Longfield says she believes that, while she has been told by the industry that the issue is being taken seriously, there is “still a failure to engage and that children remain an afterthought”. The commissioner calls on the industry to “accept there are problems and to commit to tackling them – or admit publicly that you are unable to”. A spokesman for Instagram and Facebook acknowledged the company had a “huge responsibility” to make sure young people were safe. “Our thoughts are with Molly’s family and with the other families who have been affected by suicide or self-harm,” he said. “We are undertaking a full review of our policies, enforcement and technologies and are consulting further with mental health experts to understand what more we can do. A spokeswoman for Snapchat said: “We work hard to keep Snapchat a safe and supportive place for everyone. A spokeswoman for Pinterest said : “We don’t want people to ever see disturbing content on our platform, and it is deeply upsetting to us if they do. “We have assembled a special team that is urgently working to strengthen our technology that helps keep unwanted content off Pinterest.